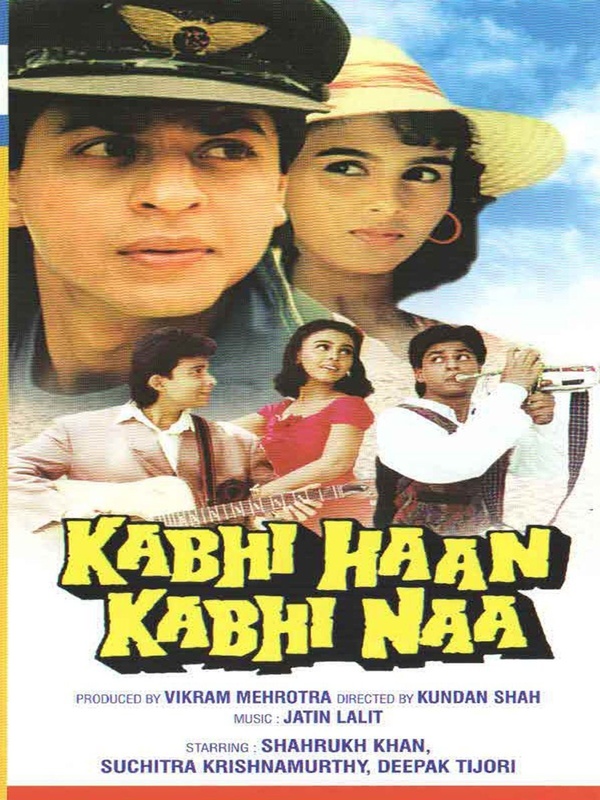 Kabhi Haan Kabhi Naa: What heartbreak sounds like | MADRAS INK. Wow, you are like time machine Sudhish, I was in the 90s for few minutes…..
My all time favorite movie Kabhi haan kabhi naa!! This movie is my go-to movie in sad times. Cheers me up nomatterwat! You totally described it for me..
so it seem it is favorite movie all three of us , U Me and SRK.. he loves it the most .. 😛 btw wonderful write up..